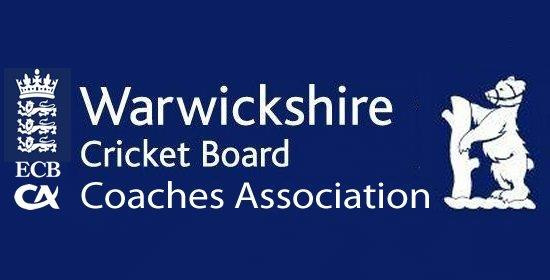 The Warwickshire Cricket Board Coaches Association (WCB CA) is our support centre for Warwickshire affiliated qualified coaches. WCB CA will provide access to the latest thinking and ideas as well as contact with like-minded coaches. 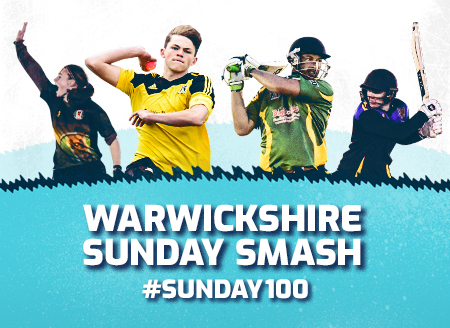 Please see this small video from the ECB for why you should join the ECB and WCB CA or go to the Warwickshire Cricket Board Coaches Association. 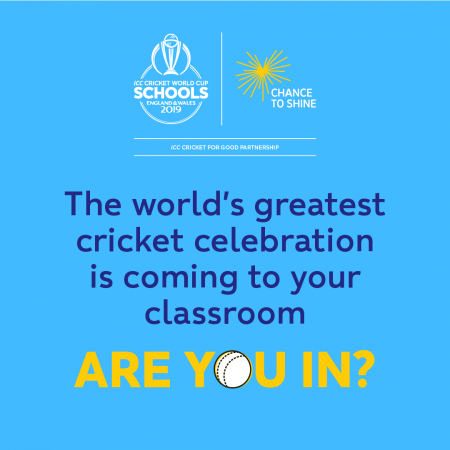 When joining the ECB CA you automatically become a WCB CA member. 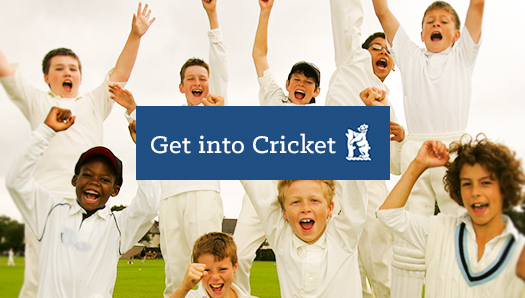 Becoming an ECB CA members provides you with insurance which allows you to concentrate on developing your cricket skills. Public Liability – The members’ legal liability for injury to third parties and/or damage to third party property – £5,000.000 – limit of indemnity. Employer’s Liability – The members’ legal liability for injury to helpers in coaching sessions – £10,000,000 – limit of indemnity. Personal Accident – A range of benefits from Accidental Death at £20,000 to cost of repair of spectacles or dentures – £300. Legal Expenses – Recently introduced to provide additional protection for the members in respect of various, potential, legal actions. Legal and Tax Helpline – Advice on any legal/tax matter 24 hours a day 365 days a year. 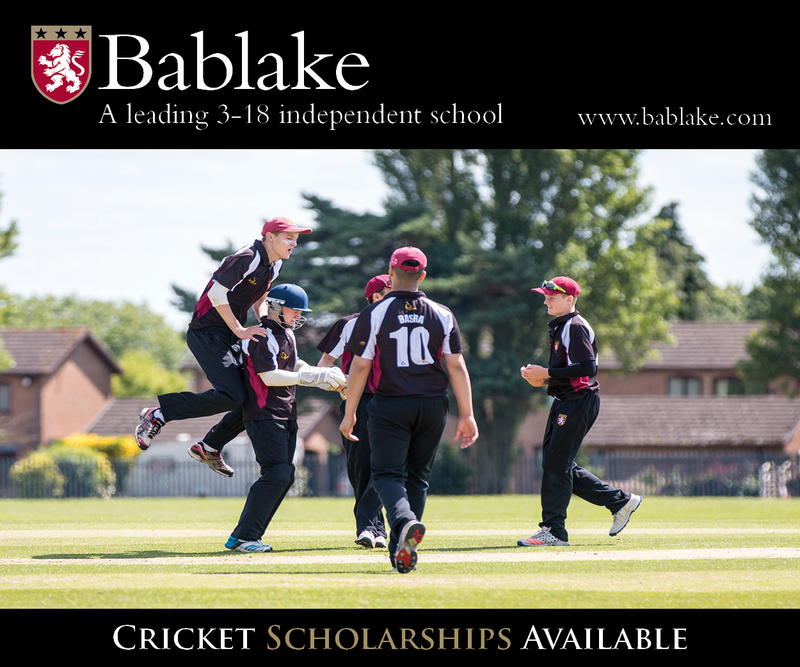 high quality discounted coaching kit and equipment, as well as the popular ECB CA three lions clothing range which only ECB CA members can wear. Should you want to refresh your memory regarding practices, talk to other coaches or keep up to date with the hot topics and the latest thinking at the top of the game, the WCB CA is here to support you on your coaching journey, helping you to be the best coach you can be. 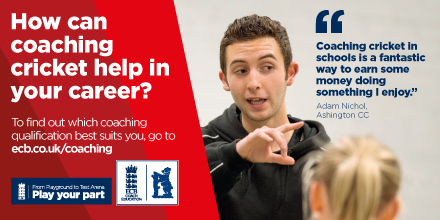 How do I become a member of the Warwickshire Cricket Coaches Association? 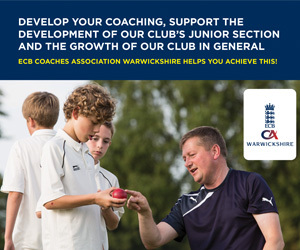 When joining the ECB CA, if you live to Warwickshire, you will automatically be affiliated to the Warwickshire Coaches Association. 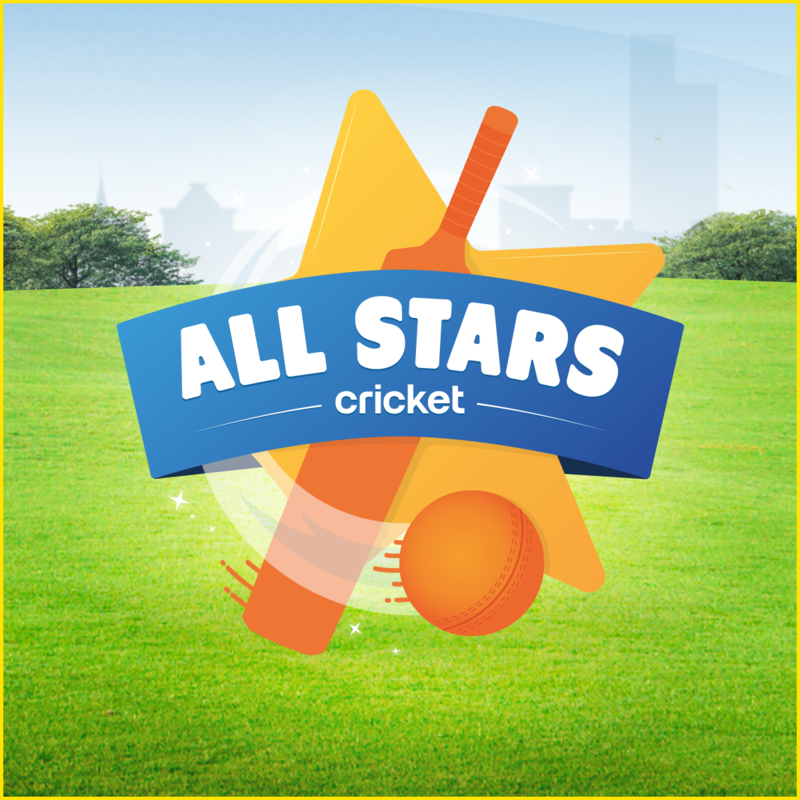 ECB CA annual membership is currently £30 by direct debit or £37 by cheque.